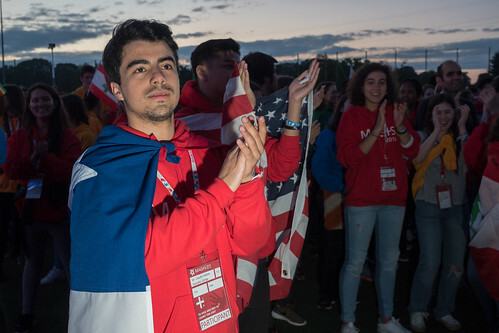 The World Youth Day program includes several days of Main Events with the Holy Father as well as spiritual and cultural events such as liturgies, catechesis, concerts, performances, and encounters with renowned communities and religious movements from around the world. The World Youth Day begins with the Opening Mass which is said by the local bishop. It emphasizes the international character of the meeting and presents the host country, which is the country which receives young people from around the world. It can also encourage those who are indecisive to finally make the decision and join the World Youth Day. 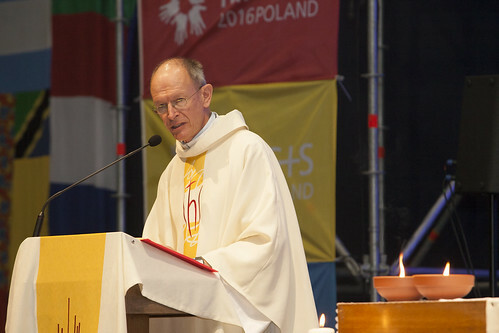 In Krakow, the Opening Mass of WYD will take place on Tuesday afternoon – July 26th 2016. An important moment is the first meeting with the Holy Father – the Papal Welcome – which brings particular joy because of the presence of Christ’s Successor and the opportunity to pray together with him. During the service we listen to the Word of God and the first speech of the Holy Father. The ceremony has an international character. In WYD Krakow, we will see Pope Francis for the first time on Thursday, July 28th. The welcoming ceremony always encourages young people from the host country to join in the ranks of participants. On Friday we celebrate the Way of the Cross, which shows the penitential character of WYD. The World Youth Day Cross is carried in a procession during this service and young people follow a designated route through the city, giving testimony to their faith. Sometimes the Way of the Cross takes place simultaneously in a few important parts of the city. 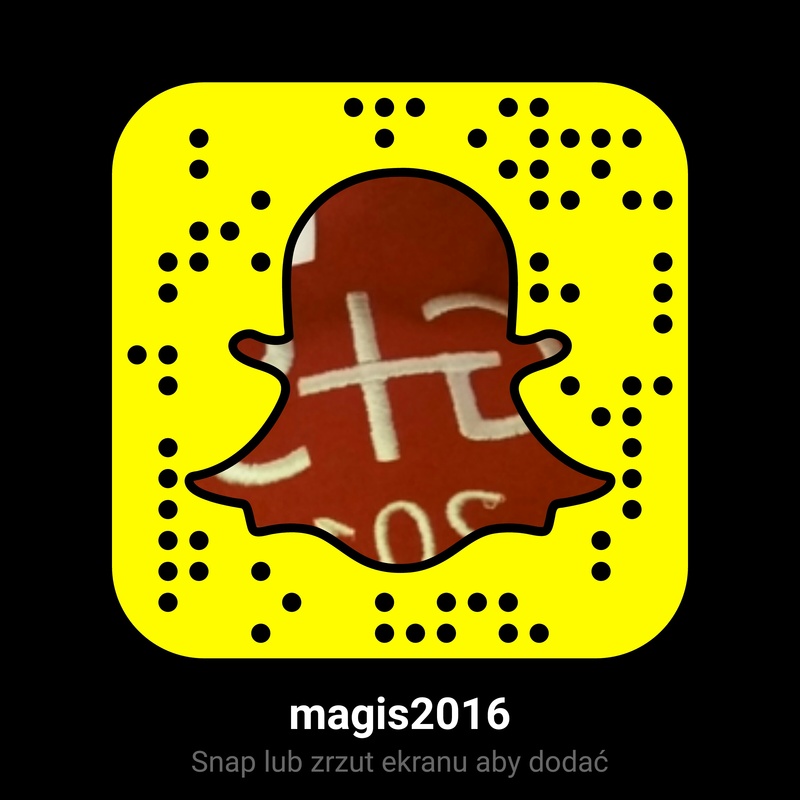 Young people from all around the world will meet the Crucified Christ in Krakow and celebrate this service on July 29th 2016. 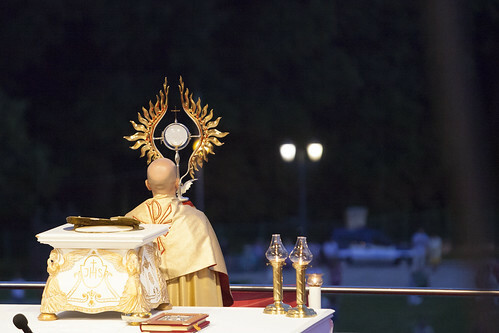 The most personal part of the central events is the Vigil with the Holy Father. It is a unique time of prayer and meeting with Christ and it has an atmosphere of total concentration but also great joy. 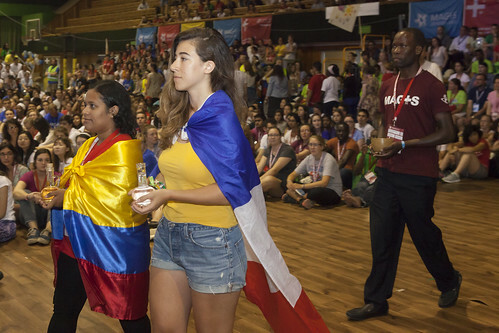 All of this emphasizes the character of WYD as an event for and with youth. The participants of the meeting in Krakow will pray together with the Holy Father in front of the Most Holy Sacrament on Saturday, July 30th 2016. July 31st 2016 will be the day of the last central event, the Final Mass, which will be said by the Holy Father. 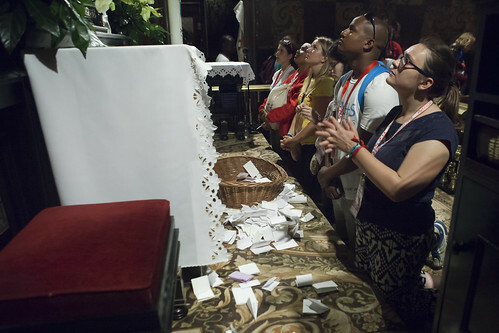 It is a solemn ending of WYD – a high point of all the meetings. During this Eucharist, the Pope sends the young people out to the whole world. At the very end, during the Angelus prayer, the Holy Father traditionally announces the date and time of the next World Youth Day. Catechesis is preached in different languages by bishops from around the world who introduce pilgrims to a teaching on the beatitude, “Blessed are the merciful, for they shall obtain mercy” (Mt 5:7), the theme chosen by the Holy Father for the XXXI World Youth Day in Krakow. Catechesis sessions will take place across the city in churches and other chosen venues to ensure that all young people can participate. During the catechesis, priests prepare young people to understand the meaning of the sacrament of reconciliation, in which they can partake each morning. All catechesis sessions include Eucharistic celebrations. 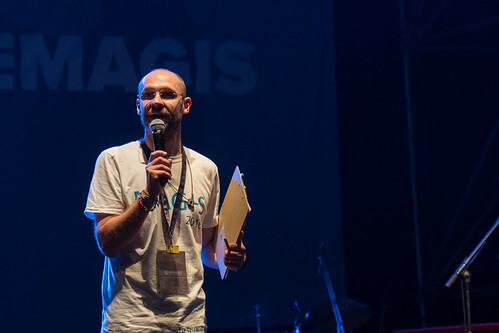 A religious, artistic and cultural program takes place in the afternoons and evenings during the three days of catechesis, except during the Main Events. 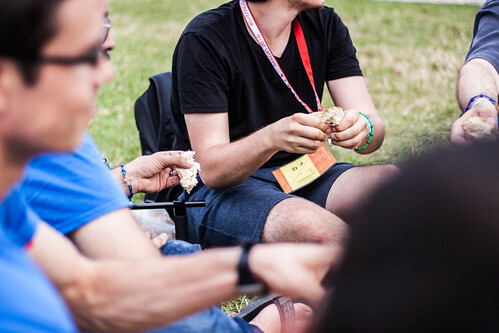 The Youth Festival is composed of open and free initiatives of an artistic, religious and spiritual character. 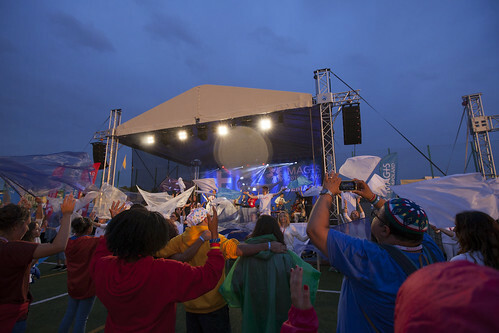 This aspect of WYD gives pilgrims an opportunity to participate in concerts, exhibitions, workshops, sporting events, theatre events and many others. The Youth Festival is prepared for pilgrims, by pilgrims. Everyone has the opportunity to participate not only as a spectator but also as an artist or organizer. Various communities, congregations and religious movements take care of the spiritual aspect of the Youth Festival during World Youth Day. 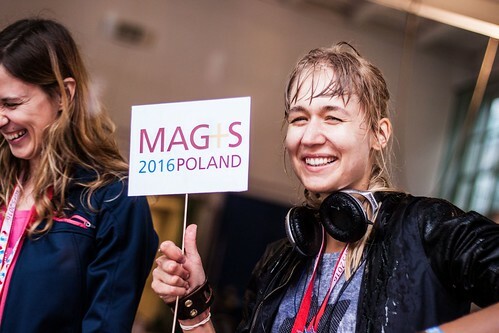 In 2016, churches in Krakow and precincts, squares and gardens, courts, sports halls, stadiums and cultural institutions will become venues for prayer and evangelizing meetings for groups from Poland and around the world. The Vocations Center is a place where religious congregations, Catholic schools and universities, religious publishing houses, missionary organizations, national and international movements and communities can present their work. 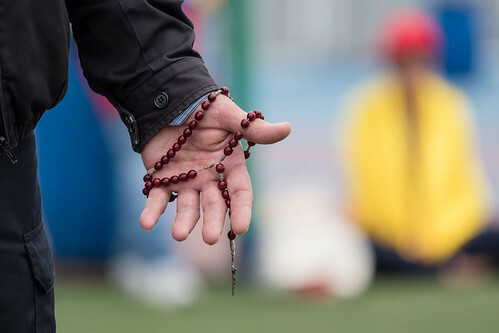 The Vocations Center’s goal is to show young pilgrims different paths of achieving their vocation in the Church and to encourage them to look for answers to the question of what God expects from them in their lives. The Vocational Center also gives pilgrims the opportunity to familiarize themselves with the spiritual richness of the Church. 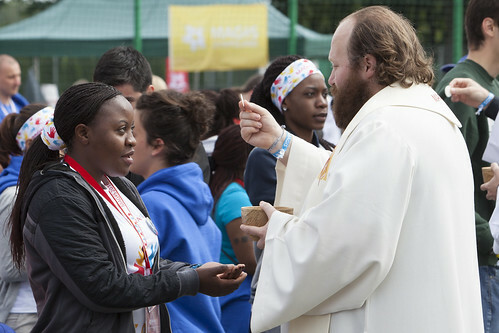 At the end of each World Youth Day, just before leaving the host country, the Holy Father meets those without whom the organization of WYD would not be possible. On Sunday afternoon, Pope Francis will thank thousands of volunteers from around the world for their commitment and service, with his presence and closeness a consolation for their tremendous efforts.